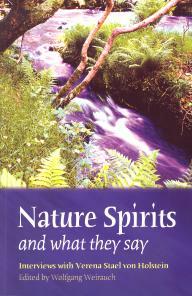 View cart “Talking With Nature/Journey Into Nature” has been added to your cart. In today’s world, it’s often too easy to forget about the world outside the window. People struggle daily with stressful jobs, trapped under fluorescent lighting, staring at glowing screens, or surrounded by concrete when they could be outdoors, acknowledging the gifts of natural world. In the face of its absence, we are finally beginning to understand that our connection with natureâplants, trees, animals, and the energy of the earth itselfâis more than a luxury; it is a necessary and vital part of our existence. 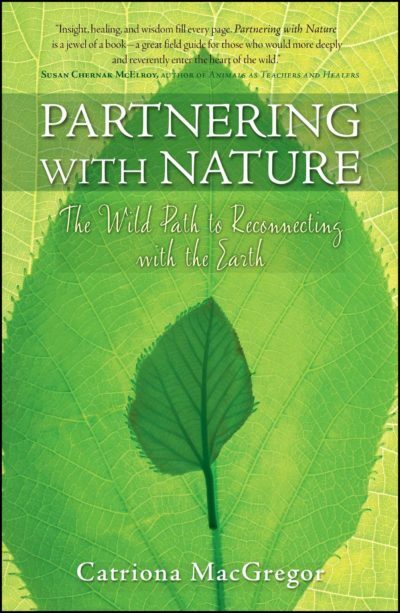 In Partnering with Nature, Catriona MacGregor weaves together historical, spiritual, and scientific examples to emphasize the importance of creating a vital relationship with our natural surroundings. Our separation from nature leads to several devastating effects, whether through stress, feeling a lack of purpose, or the heedless destruction of our environment. 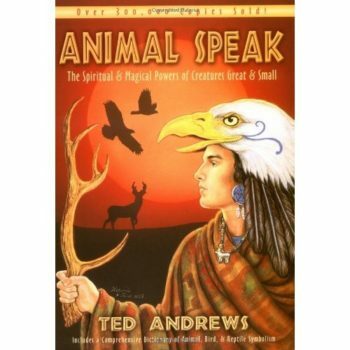 Through her exploration of the energies that link humans, animals, and the natural world, she shows how we can learn from nature as we develop our spirituality and ourselves. Through diverse approaches, Catriona offers the reader a solid understanding of why a connection with the Earth is vital to our existence, and how a revival of that connection opens doors to a myriad of benefits in our environment and in our health, our daily lives, and our happiness.